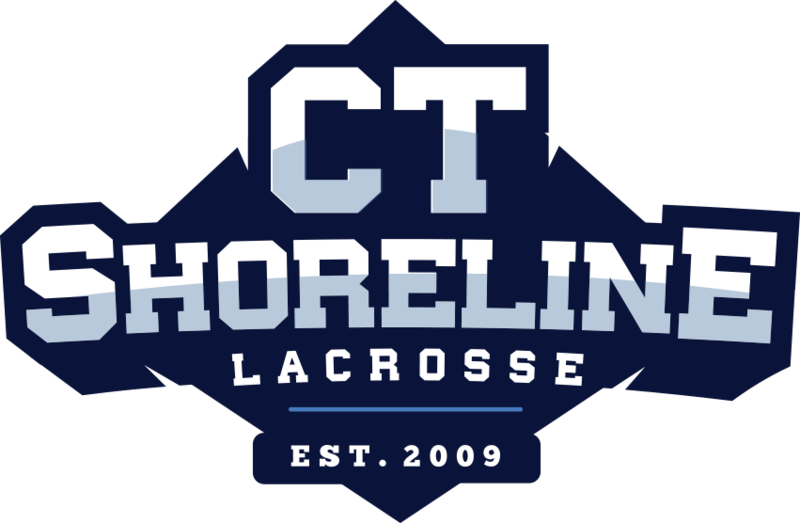 Coach Frank is a former DIII Assistant Lacrosse Coach at Connecticut College. 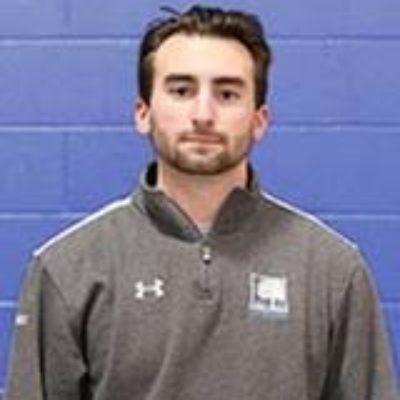 He found his passion for the sport growing up in East Lyme where he later took his talents to Roger Williams University. While at RWU ’13, he was nominated to lead his team as a tri-captain. In addition to coaching at the NCAA level, Coach Frank also had the opportunity to coach lacrosse abroad in the UK and the University of Nottingham Trent. When he is not coaching, Frank works as a Technology Consultant for a medical device company and enjoys fishing.